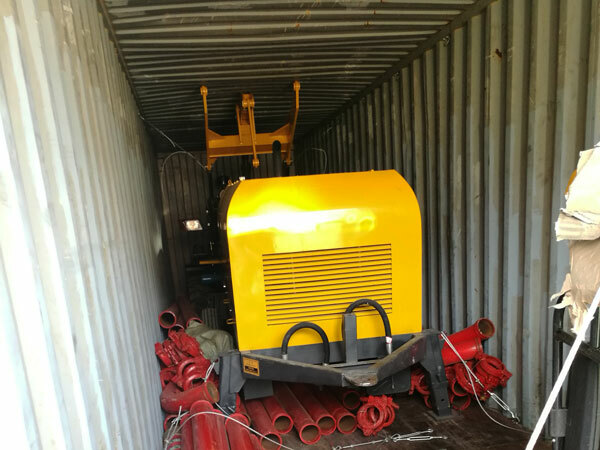 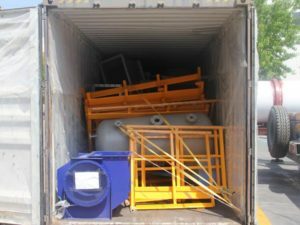 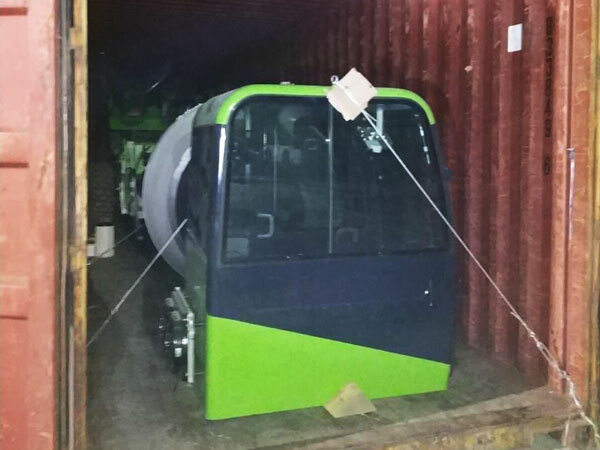 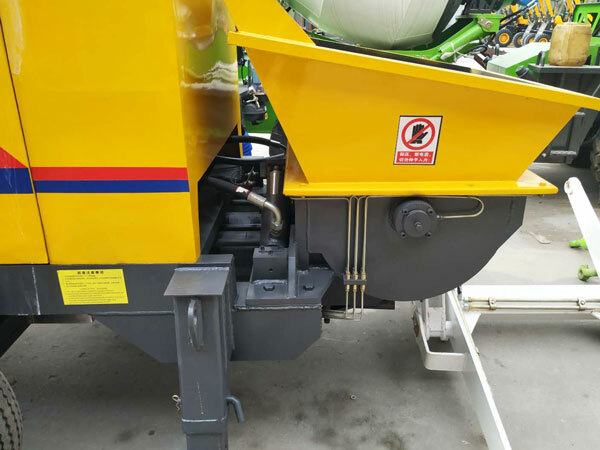 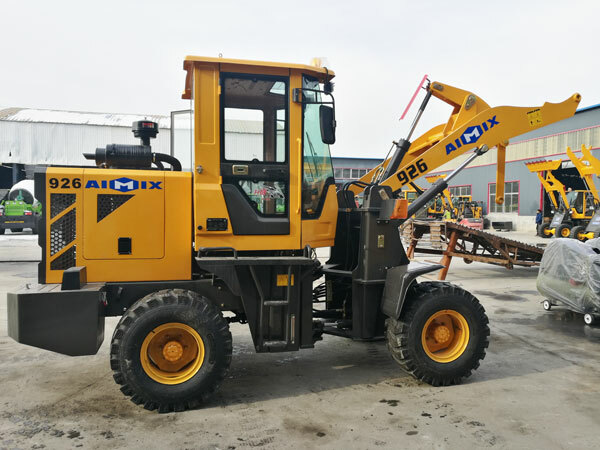 3.2 Cub Self Loading Mixer And Diesel Concrete Pump Kazakhstan Shipment Aimix Group Construction Equipment Co., Ltd.
Good news! 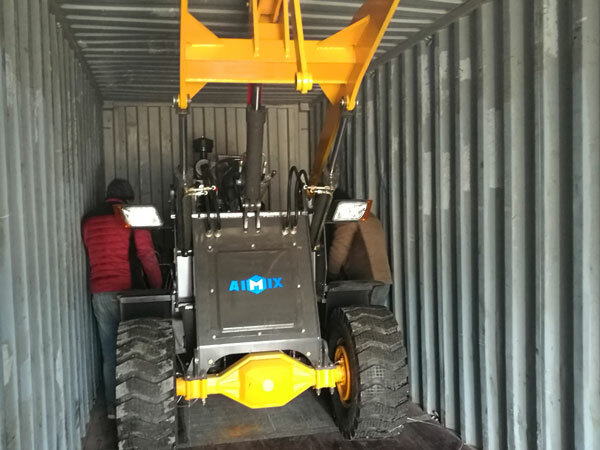 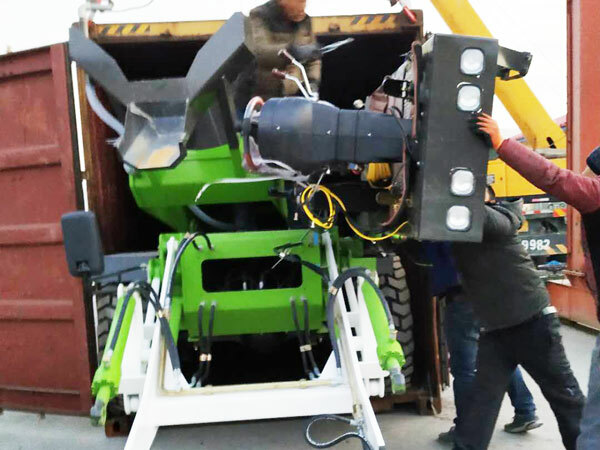 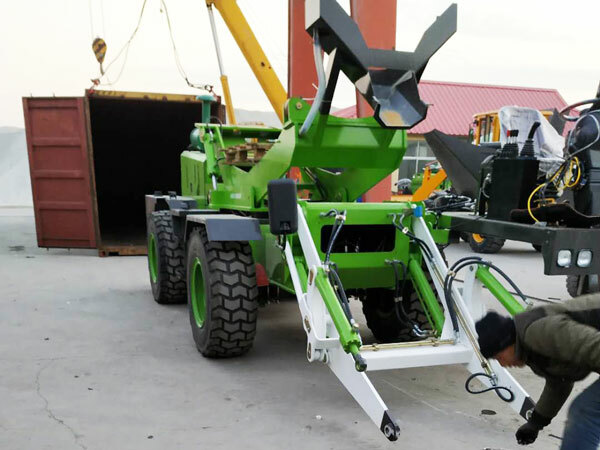 Our new type 3.2 cub self loading concrete mixer, HBTS40-10-66R diesel concrete pump and wheel loader were ready to Kazakhstan, users plan to build the house, therefore, he chose Aimix group, and choose our machines. 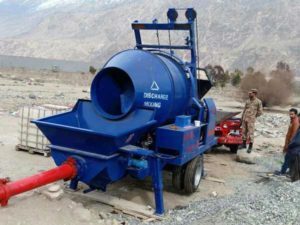 low cost without concrete mixer. 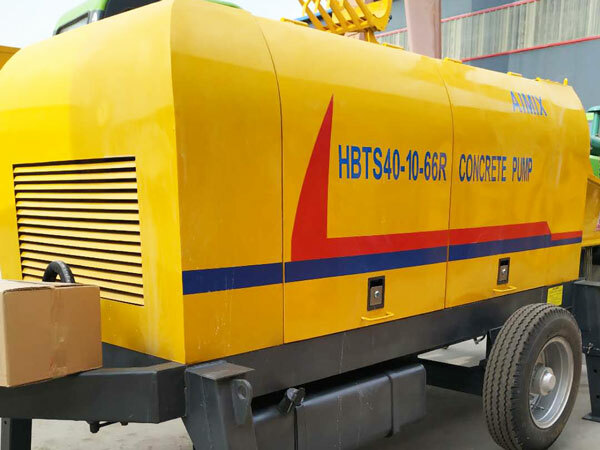 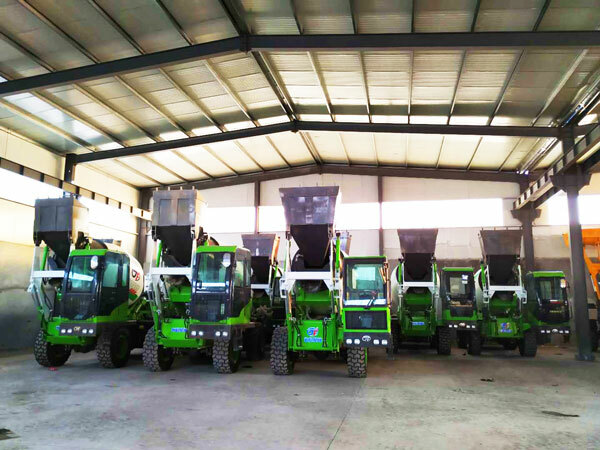 If you want to build house, or want to start concrete business, we are your ideal choice, for in addition self loading mixer, diesel concrete pump, we also can supply you concrete plant, concrete block machine, concrete mixer with pump, etc, welcome to visit us in China, Sri Lanka, Pakistan, Philippines, Uzbekistan, Indonesia, etc, and get best price!